One avenue of investigation involves mitochondria – the organelles in the cell that produce energy in the form of ATP. 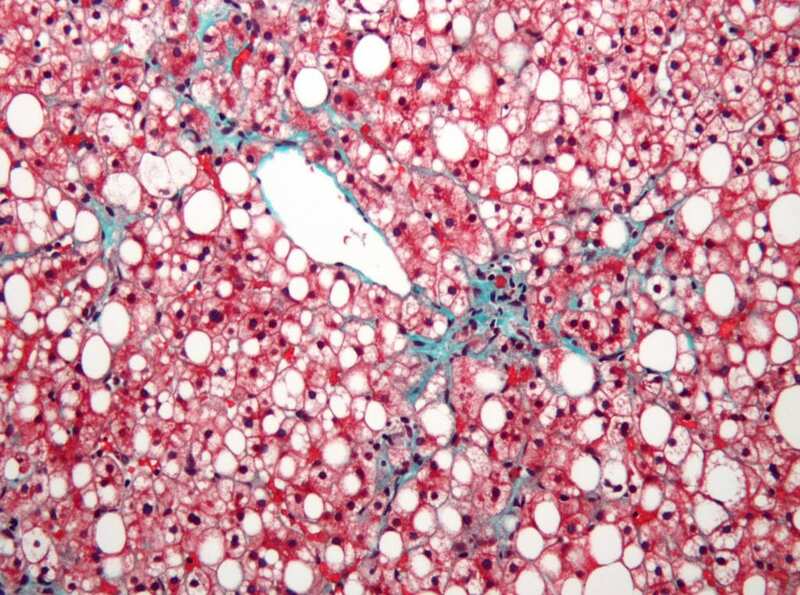 Researchers have known for some time that mitochondrial dysfunction has something to do with the onset and progression of nonalcoholic fatty liver. Three recent studies, described below, offer additional information on this front.